If you are thinking about investing in a particular company, you may have heard the statistics on payout ratio. There’s ongoing debate among investors as to whether it's better to have a higher or lower payout ratio and the effect this could have on a portfolio. Because both have potential advantages and disadvantages, it's important to get the facts and make your own decision as an informed investor. The term “payout ratio” refers to the amount of a company's earnings paid out in dividends to shareholders. Dividends may be paid monthly, quarterly or annually, depending on the company's payout schedule. 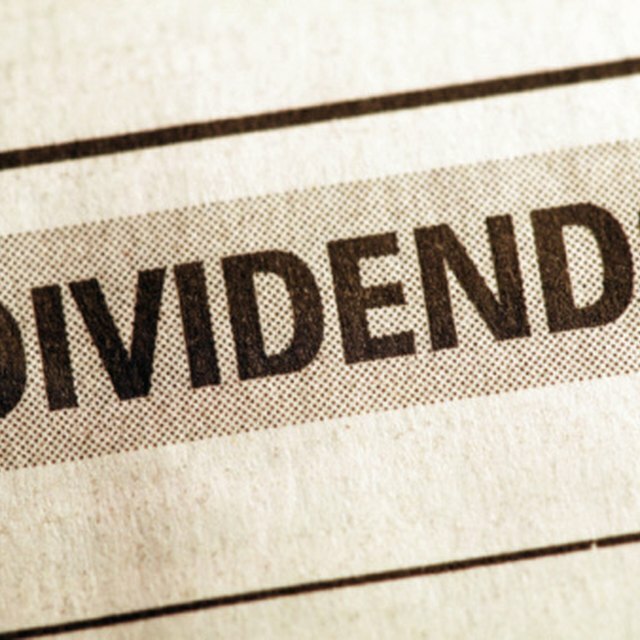 You can compute the payout ratio by simply dividing the total dividends per share by the company’s total earnings per share. Historically, many investors have been convinced that a lower payout ratio is the better option when selecting an investment. In the traditional investment model, a company retains a portion of its annual or quarterly profits to reinvest in future company growth. The excess is paid out to shareholders in the form of dividends. Since many investors see future growth potential as an important factor in a company's viability, lower payout ratios often translate to more investment in the company's growth and therefore signal greater financial health and future sustainability. A high payout ratio is not necessarily a negative for investors. A study conducted by entrepreneurial investor Robert D. Arnott and hedge fund manager Clifford S. Asness found a significant correlation between a higher dividend payout ratio and increased company earnings growth. Additionally, higher payouts can directly translate to better investment performance, particularly for investors who reinvest dividends in additional company stock to grow their investment portfolios at a faster rate. In the end, it is up to each investor to decide whether a higher or lower payout ratio is preferable. A company with a low payout ratio and lots of room to grow can be a profitable, ground-floor investment opportunity, while an investment in an established company with a higher ratio may be a solid investment for the future. Either way, a savvy investor will weigh the pros and cons before making a final decision.